You can check out using PayPal even if you don’t have a PayPal account. It accepts Visa, Mastercard and American Express. 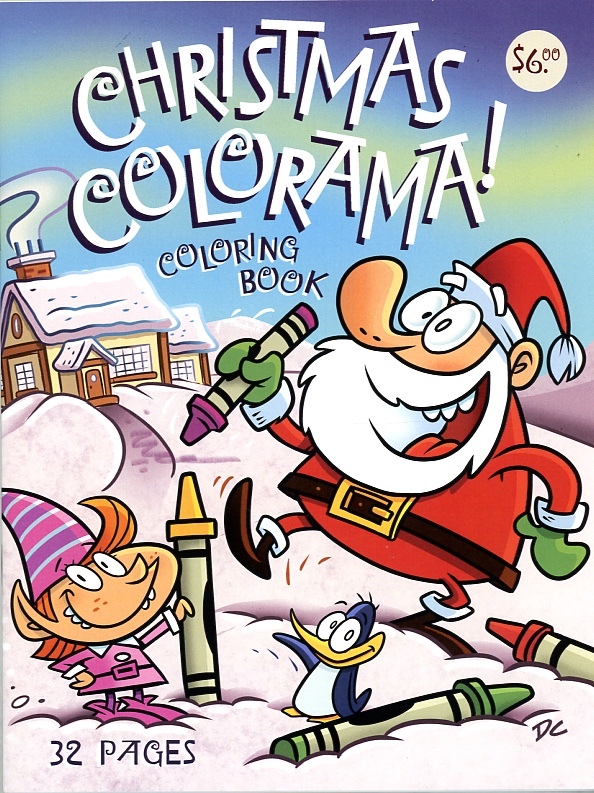 32 pages of Christmas coloring fun featuring Santa, elves, reindeer, snowmen, penguins and polar bears! 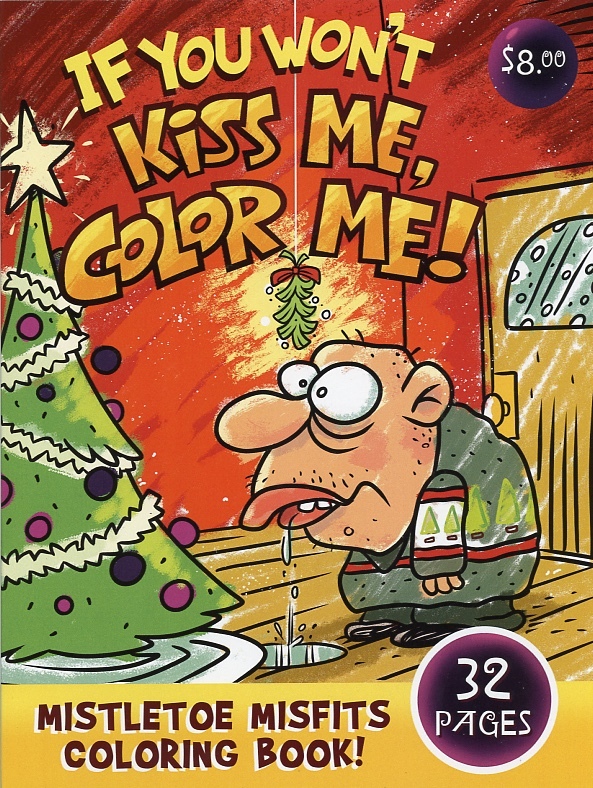 If You Won’t Kiss Me, Color Me Coloring Book. 32 pages of slightly adult coloring fun! This collection of mistletoe misfits, dudes and dudettes, are just waiting for you!